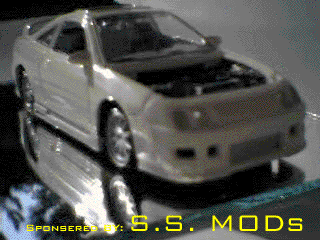 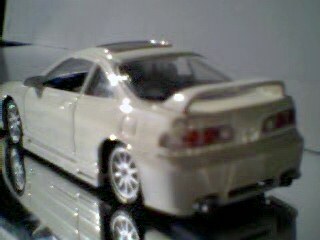 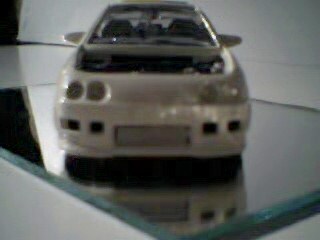 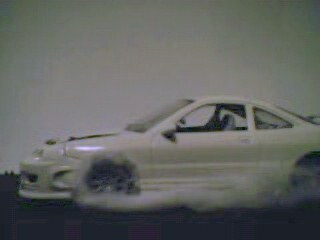 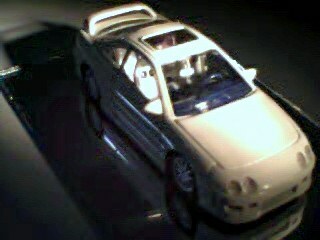 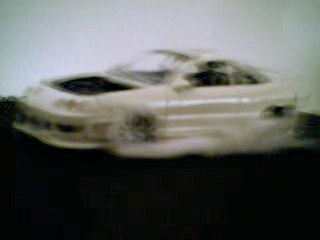 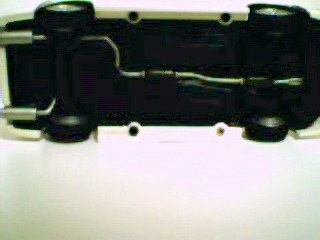 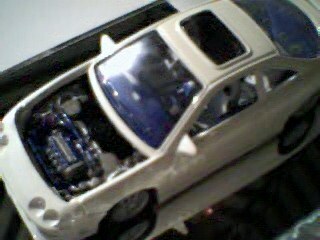 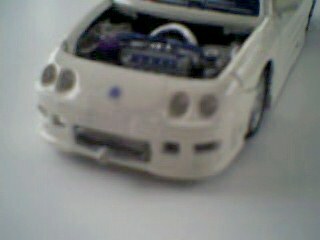 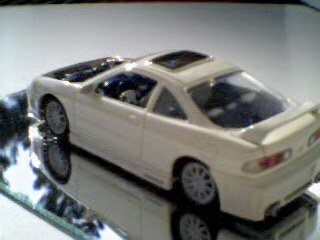 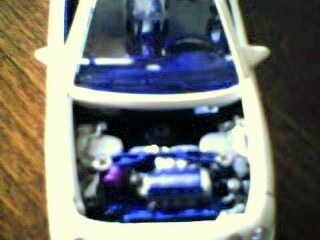 I have a white Acura Integra Type R.
intercooler) I'm the first to have it. 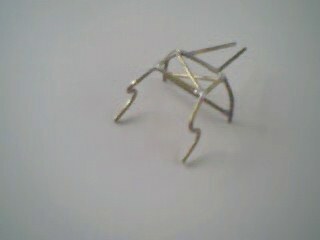 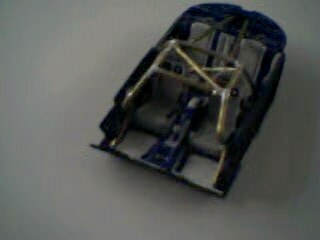 cage so far. 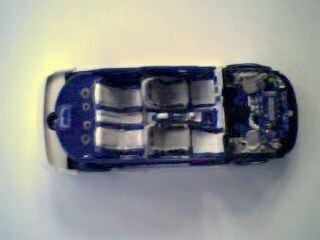 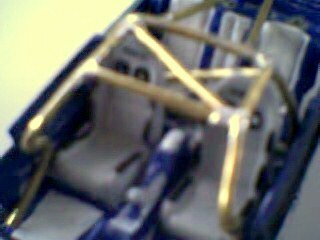 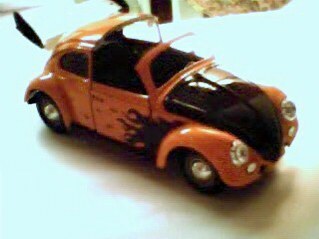 Close up "blur" of the roll cage in the interior.